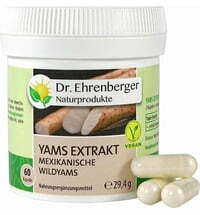 Increase your body's efficiency by relieving the body of heavy metals. 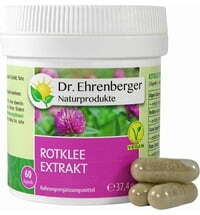 By detoxing, you support your immune system. 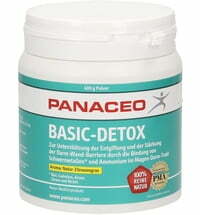 Panaceo's Basic Detox is suitable for daily natural relief and cleansing. 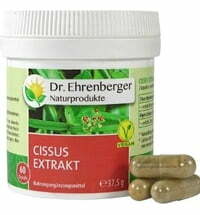 Detoxification contributes to a stronger immune system for more energy, better quality of life and vitality, as well as a youthful appearance. 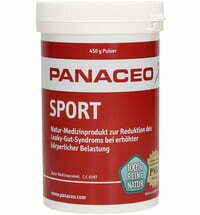 Panaceo's Basic Detox acts as a filter in the gastrointestinal tract. 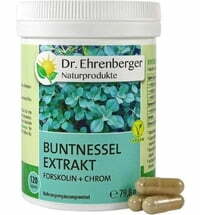 It binds energy consuming pollutants such as toxic heavy metals (lead, arsenic, cadmium, chromium and nickel), and metabolic toxins such as ammonium and eliminates them naturally from the body. 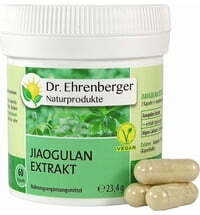 At the same time the organism is supplied with natural magnesium and calcium. 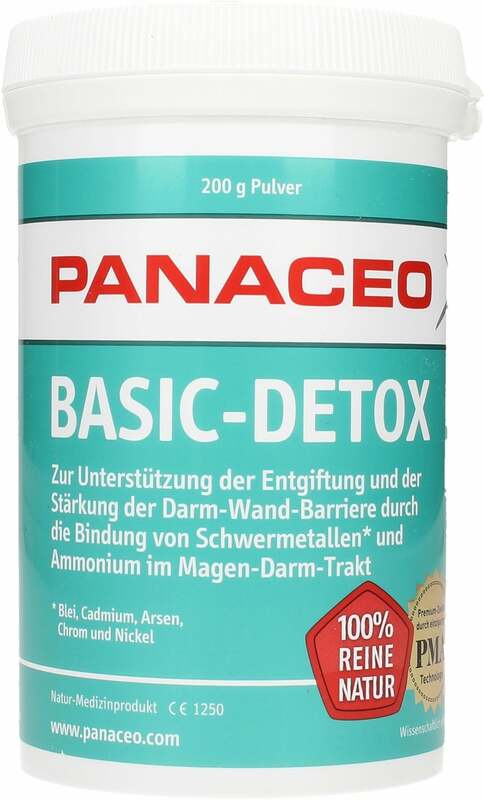 Panaceo's Basic Detox can significantly reduce the formation of free radicals in the gastrointestinal tract and thus contributes to the prevention and relief of oxidative stress. 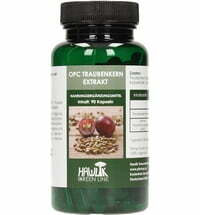 Free radicals are formed by damaging environmental influences (air pollutants, heavy metals, pesticides), radio waves, UV radiation, a high-fat diet, stimulants (tobacco, alcohol), inadequate physical training or the use of some medications. 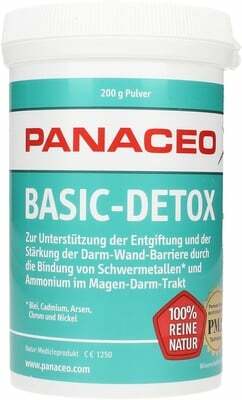 Panaceo's Basic Detox contributes to detoxing organs like the liver, kidneys and intestine leading to more vitality and wellbeing, and assisting the natural self-regulation of the body. 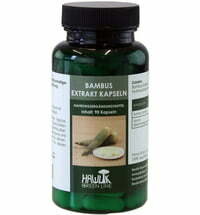 The immune system can also benefit from detoxification. 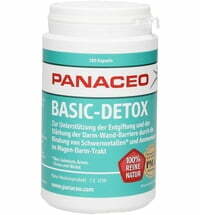 Panaceo's Basic Detox does not enter the blood and is usually excreted within 24 hours. 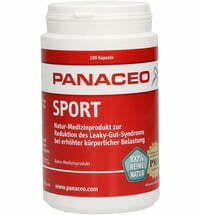 Take 2-3 times a day one measuring spoon (10ml) with water at mealtimes. 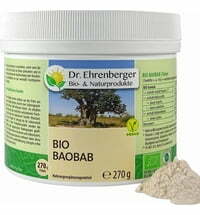 The zeolite is a naturally occurring volcanic rock. 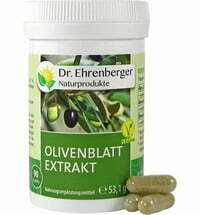 This is a medical grade product. We do not have any reviews in English yet, but we do have 41 reviews available in other languages.